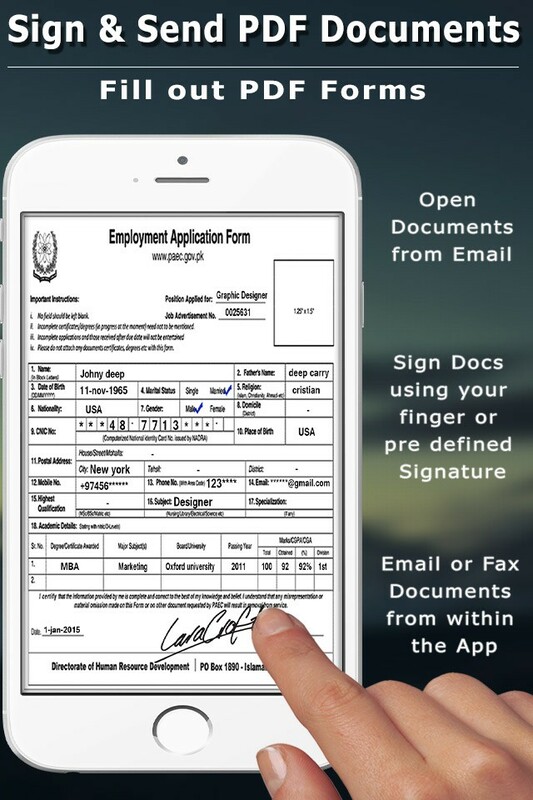 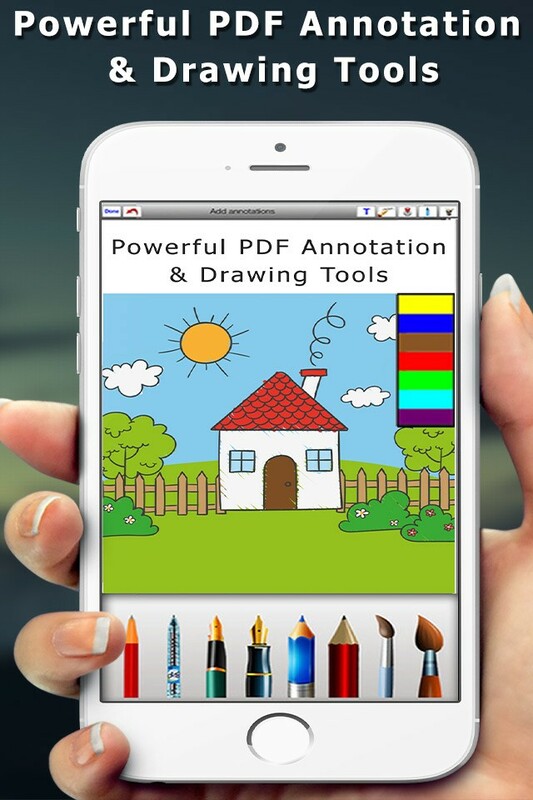 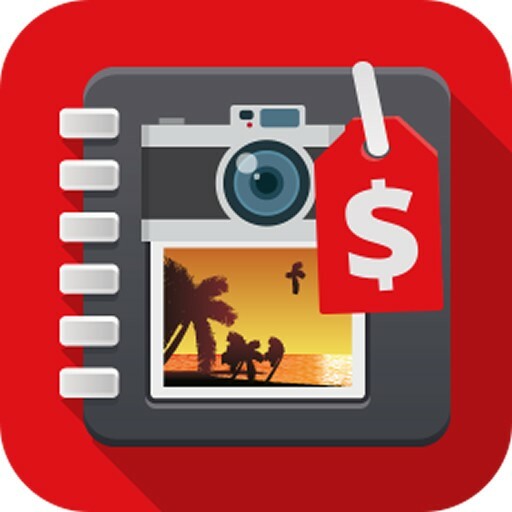 The application allows you to mark up documents with highlights and handwriting, insert text and stamps, sign and even insert pictures in your documents. 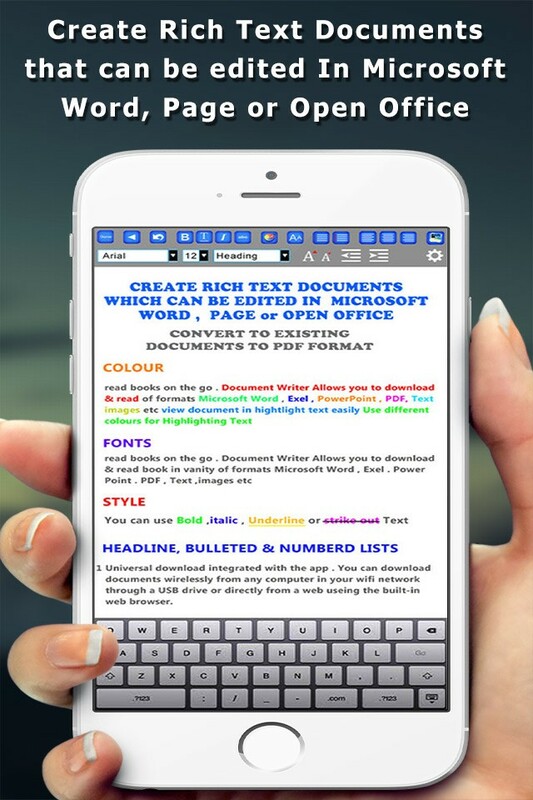 Notes Pro is the best choice for filling out PDF forms right on your iPad and iPhone. 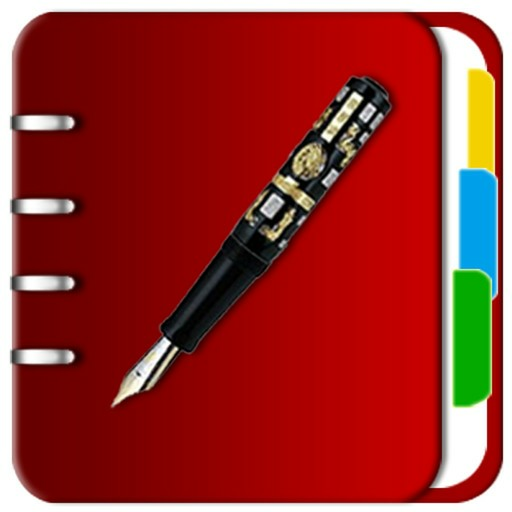 Notes Pro has one of the best PDF viewers for iPad and iPhone. 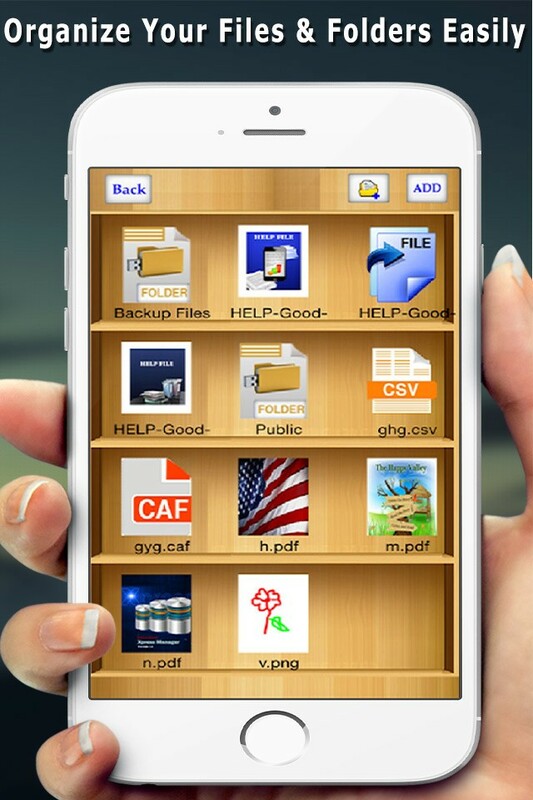 It opens large files in landscape or portrait mode with full page or thumbnail views and multiple bookmarks. 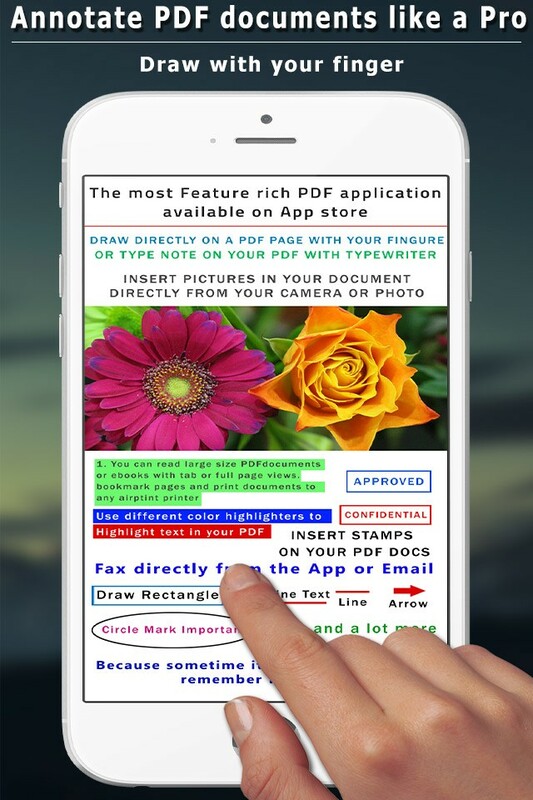 Email files directly from Notes Pro with all annotations you made.